Kurt Cobain, the founder and frontman of now-legendary alternative rock band Nirvana and songwriter of such classics as “Smells Like Teen Spirit,” “Come As You Are,” and “Lithium,” and who died by suicide at age 27 on April 8, 1994, incredibly predicted the rise and eventual ascendancy to the White House of one Donald J. Trump — in 1993. A quote from Cobain suddenly went viral on Twitter on Thursday, in which the late rocker appeared not only to predict Trump’s rise but to approve of it. There was only one problem with the quote. As the news site Raw Story reported, the alleged Cobain quote is a complete fake. Here’s what Cobain — who would be 51 in 2018 — supposedly said in 1993, a year before his death — but actually never said at all, as far as can be determined by searching through records of Cobain’s public statements, as the music site Loudwire attempted to do. 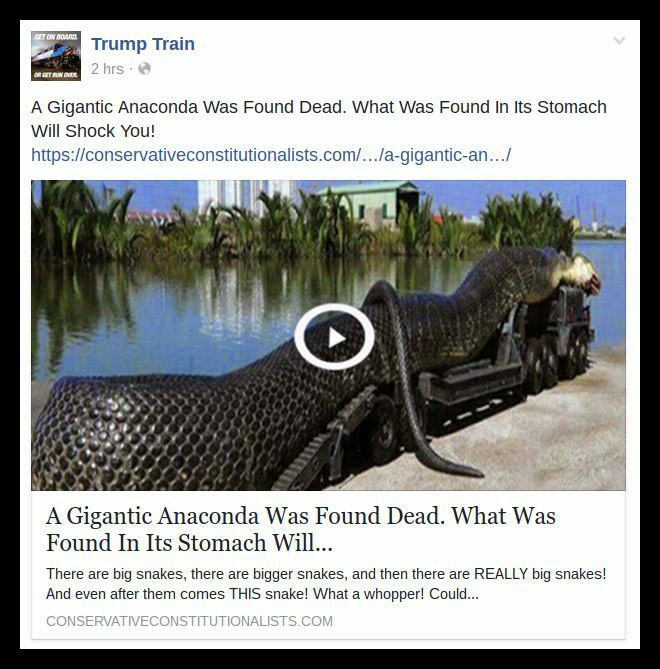 According to Loudwire, Markay was referring to the Facebook group Trump Train, though when the site’s researchers combed back through the posts from 2016, they failed to locate the fabricated quote. But according to the fact-checking site Snopes, the quote first appeared on the Trump Train Facebook page on June 30, 2016, in the form of a meme that featured a photo of Cobain with the quote superimposed over the image.